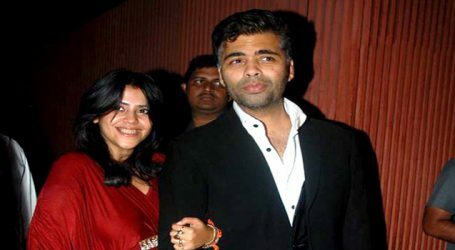 Filmmaker Ekta Kapoor is the uncrowned queen of entertainment as she rules not just the television industry but also has a commendable hold over feature films. 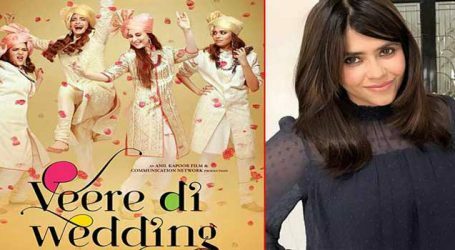 Recently having ventured into the digital space with ALT Balaji, Ekta Kapoor is creating waves in the online medium as well. 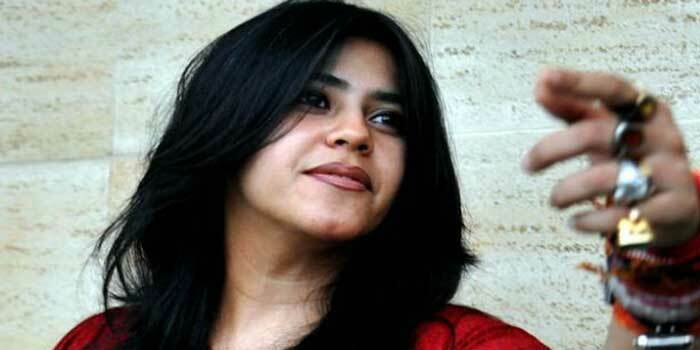 Hailed to be the TRP Queen and the pioneer of daily soap entertainment, Ekta solely changed the face of Indian TV. 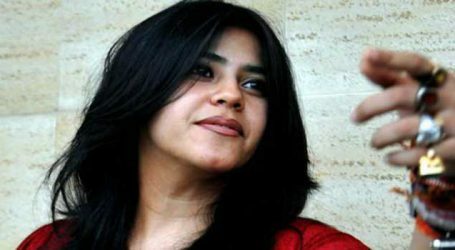 Her latest domain being the digital platform, Ekta has tailor-made content for the online audience. She has her own digital video streaming service where she brings in content for the younger generation who prefer watching content on their phones as opposed to Television.